7 Ways to Boost Your Immune System Naturally! As the cooler months set in, we have come up with some natural solutions that will guard you through the cold and flu season so take some time to slow down, tune in and nourish your entire being. Here are our top tips to keep warm and well and don’t forget we are always here to lend a helping hand on your journey toward better health! 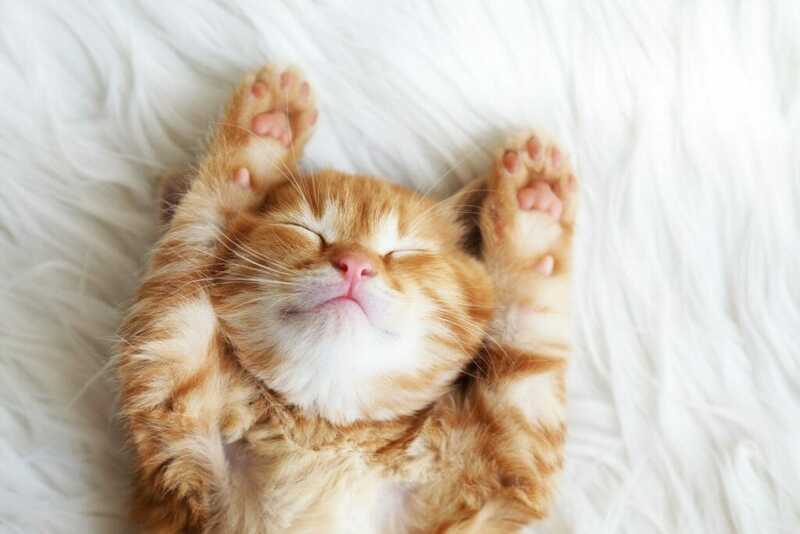 Sleep is essential for repair and recovery. Aim to get to bed before 10pm and give yourself a digital detox a couple of hours before bed to get into the zone. Remember not to eat a heavy meal too close to bed so that you are not wasting precious energy digesting in the middle of the night! There is an abundance of herbs, spices and plants that have are rich in antioxidants and phytonutrients to help your body prep for the cooler months. 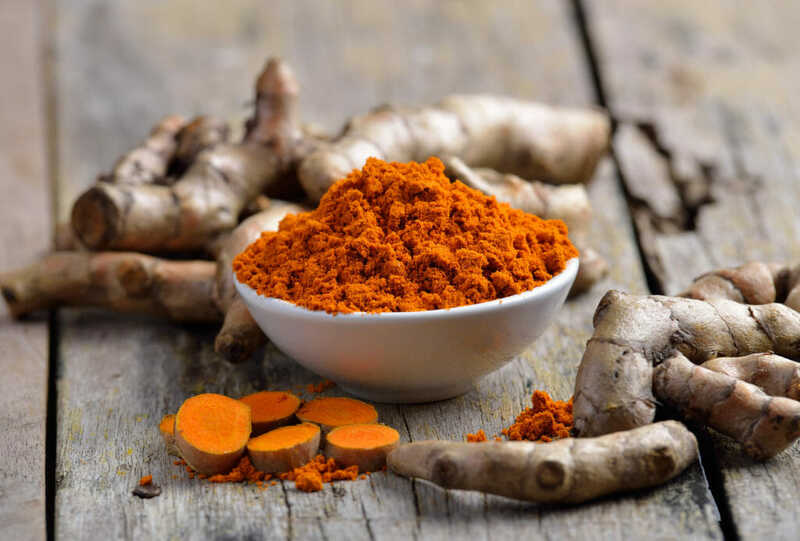 We love ginger, turmeric and garlic for their powerful antibacterial, immune stimulating properties and ability to jazz up even the most simplest meals. Remember to crush the cloves of garlic to enable its constituents to be released so that you obtain the most benefits. If you’re getting bored with your current exercise regime or feeling tense and tight, perhaps now’s the time to check in and rethink the way you move. 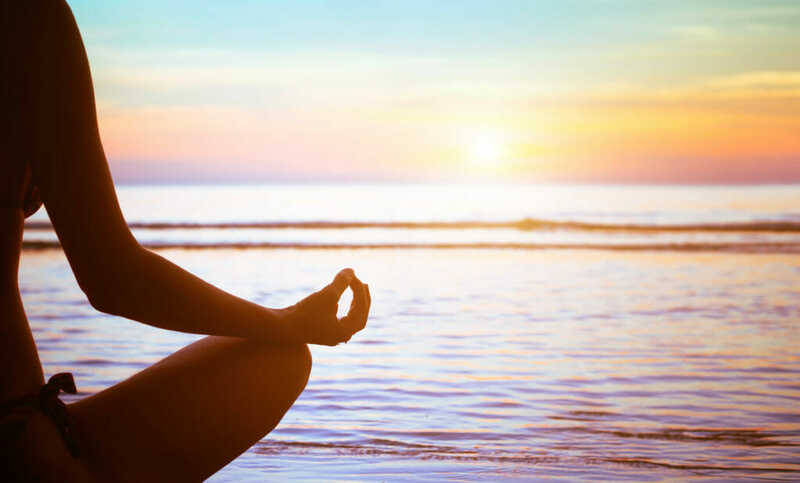 You can make a start by building in some restorative practices like yoga, meditation and Tai chi that utilize your entire body for movement that is more integrative for your mind, whilst building longer, leaner muscles. Winter is the perfect time to make the switch from cold raw foods to rich, warmer ones. Think: slow cooking delicious hearty soups and stews, and beginning your day with nutrient dense porridges all jazzed up with flavors and spices like cinnamon, vanilla and turmeric that help to stabilize blood sugars levels and provide a punch of protective phyto-benefits. 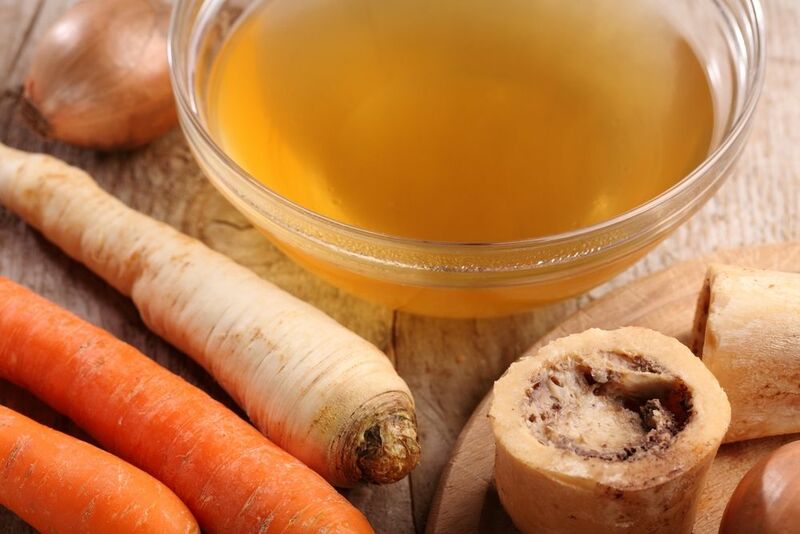 Bone broths made from organic chicken/beef bones and veggies also make for a nourishing and healing drink that can be enjoyed in the morning or afternoon instead of a coffee. It is estimated that 70-80% of your body’s immune system resides in the gut, which include billions of helpful bacteria just waiting to guard you against pathogenic attack. You can ensure you are supporting your body by improving the balance of your gut bacteria by eating fermented foods like kefir, kimchi, sauerkraut and if needed, supplementing with probiotics. If you’ve been under the pump at home, work and life, now is the time to reflect on your triggers and come up with a plan to de-stress and de-clutter. 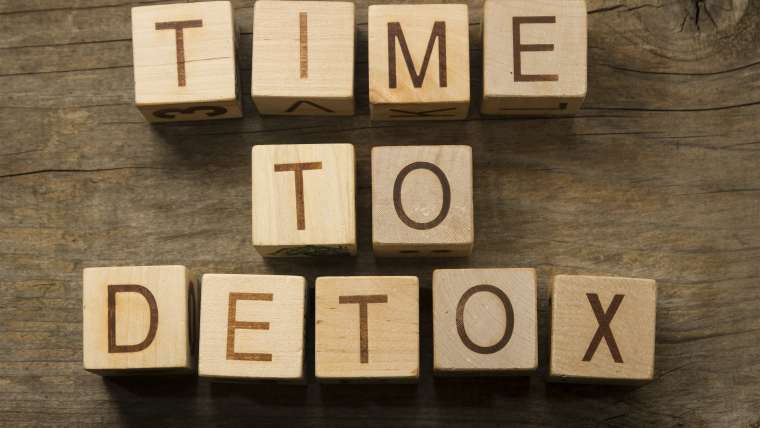 Whilst stress is important in small doses, it starts to deplete vital nutrients that are crucial for your immune system to remain in tiptop shape. Remember that your body is going to be in the best state to heal and recover if it’s given the right environment, and this includes emotional, physical, and psychological areas. Transition through the seasons doesn’t mean you need to skimp out on the cleansing qualities of the ocean. Invest in some quality self-care time and soak your body in a beautiful warm, bubbly tub. You can jazz up the experience by adding some calming essential oils like Doterra Lavender or chamomile, some peaceful music and dim lighting… it’s a great way to rinse off your day and set yourself up for great night’s sleep! Are you in need of extra support this season to get your health back on track? 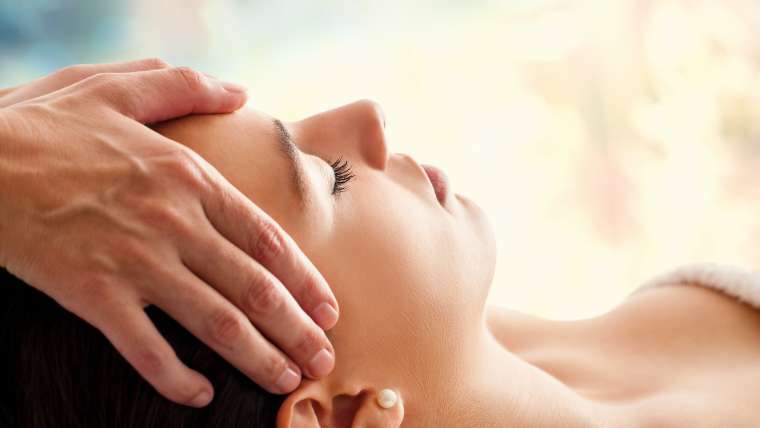 We have Colonic Hydrotherapy, Nutritional Medicine, Remedial Massage, Kinesiology and Infrared Sauna services available, all aimed at helping you to improve your health. Book below or email us on info@phclinic.gailabs.com if you have any queries.